A new and troubling study is out today showing that 1 in 50 American school children are on the autism spectrum. That is a dramatically higher number than the already high numbers of 1 in 88 children that was released in March of last year by the Centers for Disease Control and Prevention (CDC). Members of Congress, myself included, need to reflect on the dramatic increase in autism spectrum disorders. Currently, the Autism Society estimates that the lifetime cost of caring for a child with autism ranges from $3.5 million to $5 million, and that the United States is facing almost $90 billion annually in costs for autism (this figure includes research, insurance costs and non-covered expenses, Medicaid waivers for autism, educational spending, housing, transportation, employment, in addition to related therapeutic services and caregiver costs). While so far we do not have scientific breakthroughs to “outgrow” autism, it is treatable — especially when it is diagnosed early. Early diagnosis followed by therapies can lead to dramatic and exciting positive changes. These can literally make the difference to an individual with autism who otherwise might face a lifetime of dependency, but who can instead lead a life of independence, filled with loving relationships and more. That is why it is so important to diagnose and offer positive supports early. We need to help support better scientific and medical understanding regarding autism. We also need to work every day to improve opportunities for people who already have Autism to get needed therapies, school supports and transitional services so they can get into jobs and have lives of dignity and respect. I am a proud supporter of many of these measures, and am pleased to know that as President Barack Obama and Israel’s President Shimon Peres are meeting today that they will discuss brain and other science in addition to other critical issues that I also care about. Autism levels are growing and our government plays a key role in the solutions. But we cannot do it alone. Faith communities – churches, synagogues, mosques and others – need to do more. While the Americans with Disabilities Act (ADA) exempts religious institutions, they still ought to ensure they are fully welcoming people, regardless of their physical or mental capabilities, into their places of worship, education and fellowship. Sadly, approximately 70 percent of Americans with disabilities who are working age are unemployed. This is an area where the government can and must do much more. But religious congregations can also encourage their congregants who are employers to offer unpaid internships to high school students with disabilities so that they can get the real-world practical experience that can help them get a job later. They can hire qualified people with disabilities in their own institutions. They can also encourage their members to volunteer to serve as “job coaches” to help people with a wide range of disabilities to get jobs. Together public, private, non-profit and faith institutions must do more to help people with disabilities not only survive, but also to thrive. 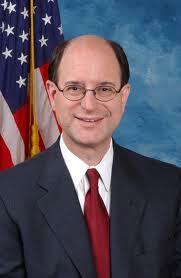 U.S. Rep. Brad Sherman, a Democrat of California, has served in the House since 1997. 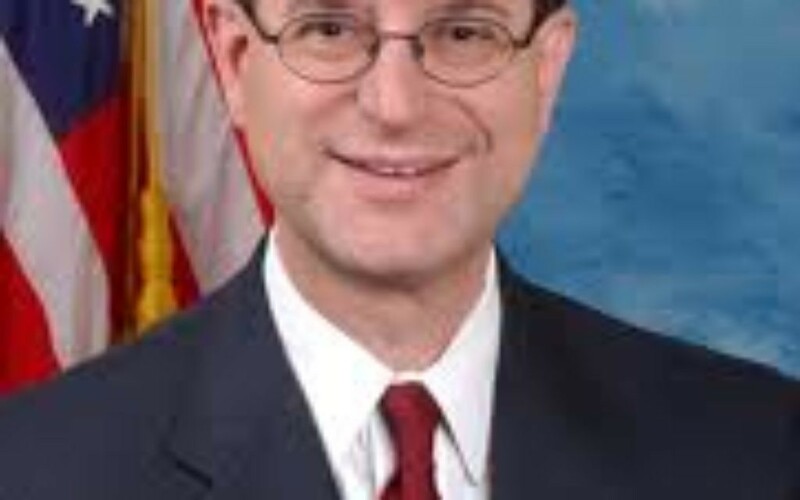 Sherman is a senior member of the House Foreign Affairs Committee and serves as the senior Democrat on the Subcommittee on International Terrorism, Nonproliferation and Trade. He is also a senior member of the Financial Services Committee. A tax law specialist and CPA, he is married to Lisa Kaplan Sherman and is the father of three daughters.